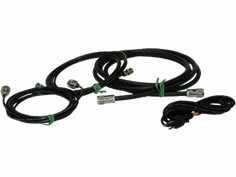 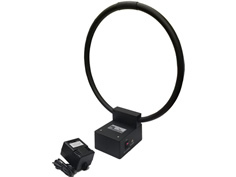 This 18" Active Loop Antenna comes with a matching network and preamplifier for shielding effectiveness and emissions testing. 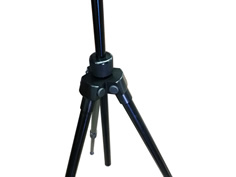 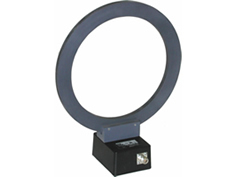 A.H. Systems' designs, manufactures and delivers high performance Loop Antennas for a wide range of magnetic field testing. 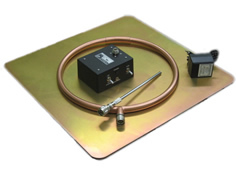 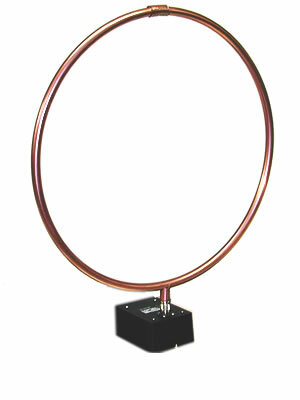 Whether used in a set to measure shielding effectiveness per MIL-STD 285 and NSA 65-6, or individually to satisfy specific requirements, the Loop Antenna is an efficient, low cost solution.